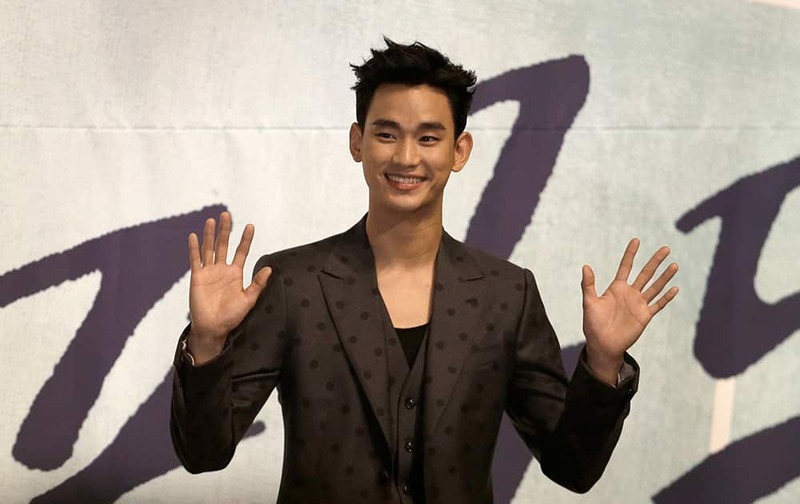 South Korean actor Kim Soo-hyun waves to the media during a press conference to promote his television drama "THE Producers" in Seoul, South Korea. Laverne Cox attends the 26th Annual GLAAD Media Awards at the Waldorf Astoria in New York. Alicia Silverstone attends the 30th Annual Lucille Lortel Awards at the NYU Skirball Center in New York.